Fujifabric is a Japanese rock band formed in 2000. While their music can be mostly categorized as alternative rock or power pop, their music usually consists of an eclectic mix of genres, including jazz, disco and progressive rock. Before the band made their formal debut they were originally known as Fuji Fabric (富士ファブリック? ), in homage to the textile company which former band drummer, Takayuki Watanabe's, father owned. Just before moving to Tokyo and reforming the band, the spelling was changed to Fujifabric (フジファブリック?). Originally a cover band consisting of several junior high school friends, Fujifabric was founded by Masahiko Shimura and Takayuki Watanabe. After graduating from high school, the Fujiyoshida, Yamanashi natives began to take their musical interests more seriously and moved to Tokyo, and recruited Tadokoro Sachiko, Yuichi Kato and Akira Hagiwara for the band. The first Fujifabric performance was in October 2001 at Club Eggsite (now known as Shibuya Eggman). After playing several successful club gigs, Fujifabric was signed to Song-Crux. Before the release of their debut mini-album, A la Carte guitarist Akira Hagiwara and bassist Yuichi Kato left the band, and keyboardist Tadokoro Sachiko soon followed, leaving Shimura and Watanabe. Daisuke Kanazawa and Shinichi Kato were recruited into the band and in June 2003 the band released their second mini-album A la Mode. The band soon caught the attention of several major record labels and a bidding war over the band ensued; finally in 2004 Fujifabric was signed to Toshiba-EMI and Soichiro Yamauchi was brought into the band as lead guitarist. In January 2004 original founding member Takayuki Watanabe left the band due to creative differences; consequently Fusafumi Adachi joined and took over as drummer. In February 2004 Fujifabric completed the "A la.." trilogy and released their first major release, EP A la Molto. Fujifabric released their first full (and self-titled) studio album on November 10, 2004. Fujifabric peaked at #17 on Japan's Oricon Chart. In 2005 the band released three more singles including the popular Ginga and Akaneiro no Yūhi, the latter which featured the song Shinkirou and was used as the ending theme in the film Scrap Heaven. In November 2005, Fujifabric released their second full album FAB FOX which went on to peak at #8 on the Oricon charts, selling 13,152 units in its first week. After a two-year hiatus, Fujifabric released the single Aoi Tori, which peaked at #9 on the Oricon Chart and was the ending theme of the film Nightmare Detective. The band's subsequent single Surfer King, featured Masahiko Kitahara, Nargo, and Gamo of Tokyo Ska Paradise Orchestra, and marked Fujifabric's first collaboration. The tracks were included on Fujifabric's third studio album, TEENAGER. The album came out on January 3, 2008 and peaked at #11. Their most recent single, entitled "Sugar!!" was used as the theme music for J-SPORTS' Nippon Professional Baseball broadcasts for the 2010 season. On December 24, 2009, vocalist Masahiko Shimura died due to unknown causes. Despite this, the band continued with the remaining three members. In 2010, the band would switch labels from EMI Music Japan to Sony Music Associated Records. 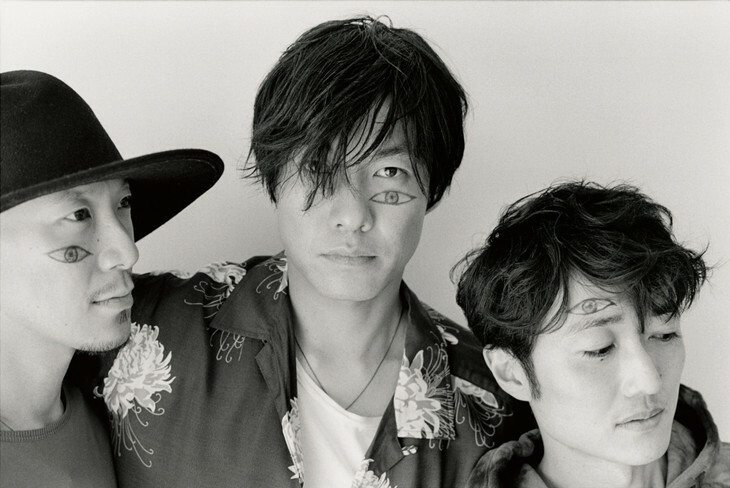 The three remaining members have since performed several live shows including a memorial concert, and in August 2011, announced that their sixth album, titled Star, would be released September 21. Daisuke Kanazawa (born February 9, 1980 in Ibaraki, Japan) joined the band in January 2003, replacing the former keyboardist. 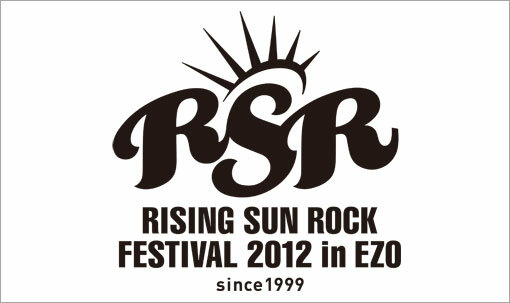 Shinichi Kato (born August 2, 1980 in Ishikawa, Japan) joined the band at the same time as Kanazawa, in January 2003. He is the bassist of the band. Soichiro Yamauchi (born October 25, 1981 in Osaka, Japan) joined Fujifabric in January 2004 as lead guitarist, and took over lead vocals following Shimura's death. Masahiko Shimura (born July 10, 1980 in Yamanashi, Japan) was the only remaining original member of Fujifabric, he was the lyricist, lead vocalist, and rhythm guitarist of the group. He died on December 24, 2009 of an unknown ailment. Fusafumi Adachi (born May 14, 1980 in Adachi-ku, Tokyo, Japan) joined Fujifabric in January 2004 as a drummer. He was an employee of Ringo Shiina's individual office kuronekodow before joining. He left the band on March 27, 2006 and is now front man for his band "Marvelous." Hiroshi Kido (城戸紘志 Kido Hiroshi?, born July 27, 1981 in Kyoto, Japan) - Drummer for Kenichi Asai's JUDE and unkie. Toshiki Hata (畑利樹 Hata Toshiki?, born October 5, 1976 in Shimane, Japan) - Drummer for Tokyo Jihen. 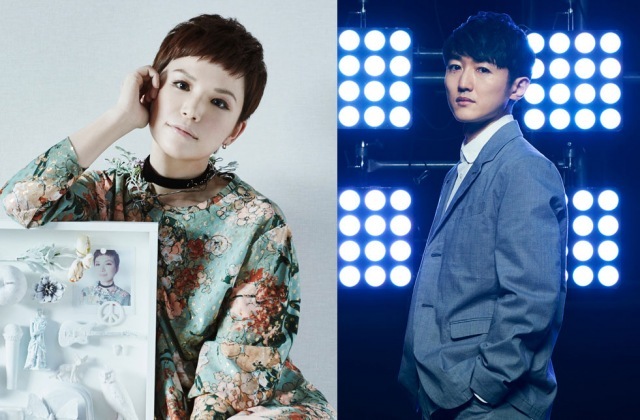 [Jpop] FujiFabric Announces Release Of "BORUTO" Theme Song "Golden Time"